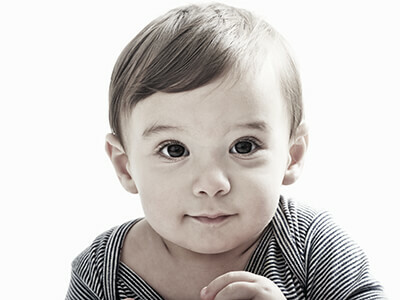 Precious Wonders is one of the largest Egg Donor Program in Arizona, with many local donors. Precious Wonders Mission is to build families with the invaluable contribution of an “assisting Angel”, a generous woman who provides her eggs to couples who otherwise would not have children. Precious Wonders has recruited compassionate women willing to undergo the discomfort and inconvenience required to provide eggs, motivated primarily by the inner satisfaction of helping another woman become a mother. Our donors are genuinely concerned about whether or not our patients actually achieve their dream of building a family, with all the joys, fulfillment, and responsibilities of life with children. The Fertility Treatment Center announced that it has achieved the first successful In Vitro Fertilization (IVF) pregnancy in Arizona and the Southwestern United States using frozen human eggs (oocytes). Precious Wonders is a unique egg donation program offering three distinct advantages over other egg donation programs.